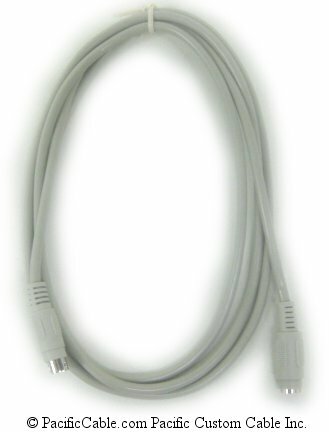 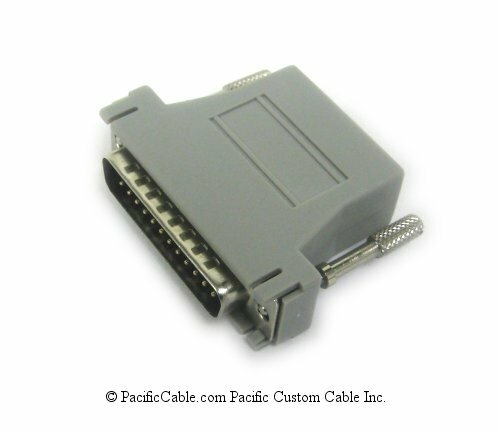 PS/2 Mini Din 6 Male to Female Cable. 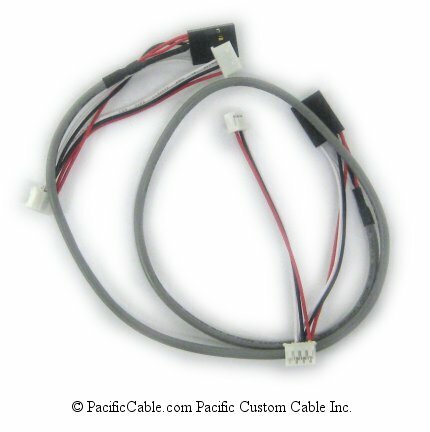 Organize your work area for maximum comfort & efficiency with PS2 Mouse & Keyboard Cables. 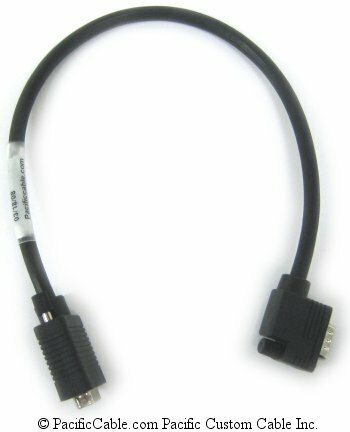 The male to female cable allows you to extend your existing mouse or keyboard cables.